A tech firm based at the sprawling Fort Monmouth site is slated to grow its footprint after agreeing to purchase a former fire station on the property. 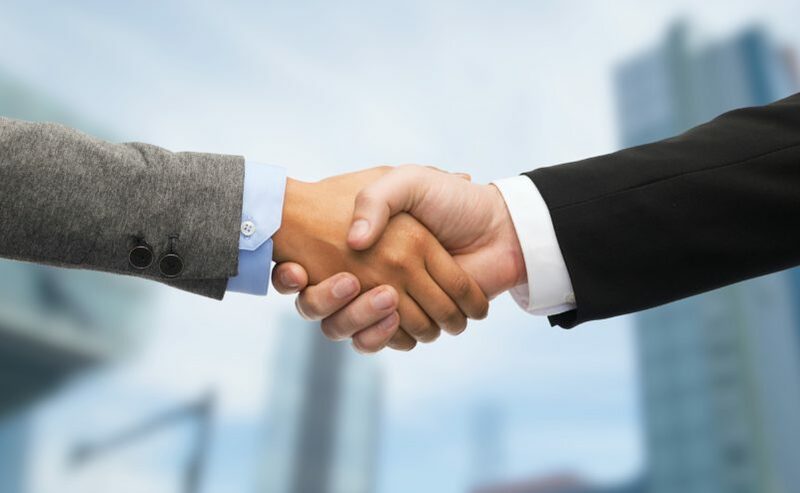 State officials announced recently that Commvault Systems Inc. has agreed to purchase and redevelop the Charles Wood Fire Station property in Tinton Falls, along with an adjacent tract. The data security company has proposed converting the facility into corporate office space, which may include swing space for its existing 275,000-square-foot corporate campus on the fort property and recreation uses. The parcels make up a combined four acres, according to the Fort Monmouth Economic Revitalization Authority, or FMERA. The authority, which oversees redevelopment the 1,000-acre former military base, approved a sale and redevelopment agreement with Commvault at its board meeting late last month. 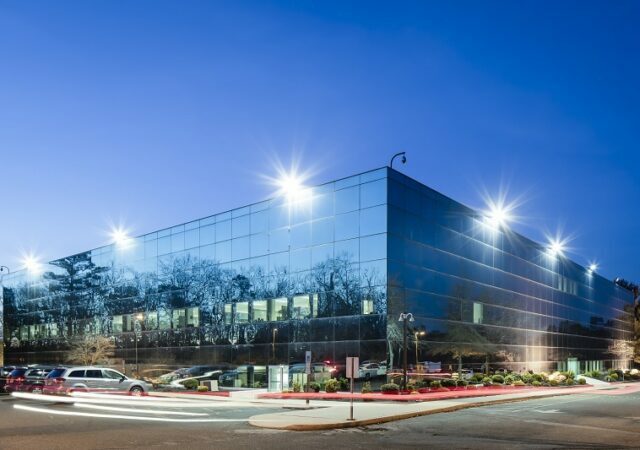 Commvault, which relocated to the property in late 2014, also has the option to improve the property with additional square footage to accommodate additional office space. Those plans are contingent on constraints such as floodplain and stream encroachment restrictions, while being subject to the Fort Monmouth Reuse Plan and Land Use Rules. The update comes amid news that a $130 million, mixed-use project to redevelop some 90 acres of Fort Monmouth had fallen through. 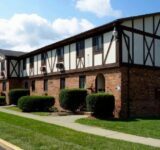 Reports surfaced late last month that FMERA and the prospective developer, Paramount Realty Services, were unable to reach a final agreement. Paramount Realty President Maurice Zekaria cited the impact of e-commerce and changes in the retail sector, noting that “our leasing momentum came to a halt and several anchor tenant prospects changed their minds and backed out of the project.” He also pointed to rising interest rates and construction costs, the requirement for substantial traffic and infrastructure improvements at the fort, demolition and asbestos removal and FMERA’s timing requirements. “Timing is everything,” Zekaria said. “We made a last ditch effort to change some of the business terms in the purchase and sale agreement with FMERA, but they could not give us the flexibility we needed, mainly for reasons outside of their control. Authority officials told the Asbury Park Press last month that they had begun to engage the second-ranked bidder for the parcel. Fort Monmouth straddles Tinton Falls, Oceanport and Eatontown. The federal government closed the base in 2011 after it had served for more than 90 years as the Army’s hub for developing communications technology, intelligence and reconnaissance services. FMERA has worked with the municipalities over the past seven years to redevelop and attract new private-sector investment to the site. In a recent update, the authority said nearly two-thirds of the fort has been sold or is under contract or in negotiations. That total includes 13 properties sold for a combined $29.5 million, FMERA said. Additional property valued at nearly $78.7 million is under contract or in negotiations. Other notable achievements include the reuse of Fort Monmouth’s former Child Development Center as Trinity Hall School in Tinton Falls and the rebirth of the former Patterson Army Clinic as AcuteCare in Oceanport. 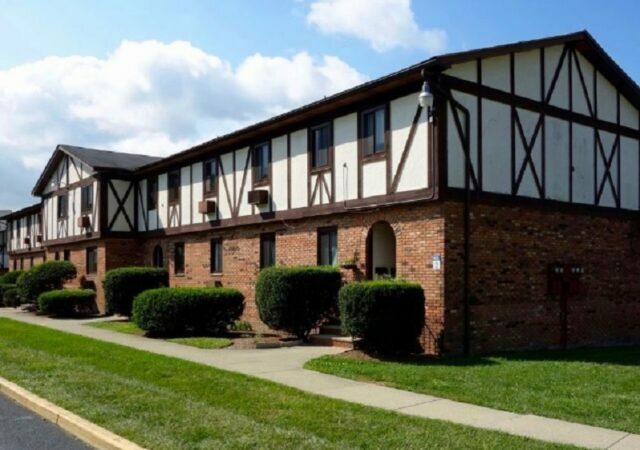 Early last year, FMERA announced the sale of a former officer housing complex to RPM Development Group, which plans to spend $25 million to modernize the existing 117 units and build an additional 48 apartments nearby. 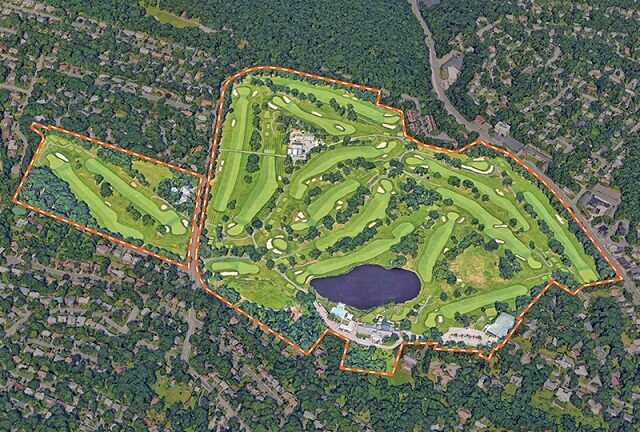 Meantime, the authority has sold a 13-acre parcel for Oceanport’s new municipal complex. “Oceanport has been, and continues to be, an important partner in the redevelopment of the Fort,” FMERA Executive Director Bruce Steadman said. “The Department of Public Works has provided incredible support during our major infrastructure projects and our collaborative efforts have allowed us make essential upgrades that will benefit the community. 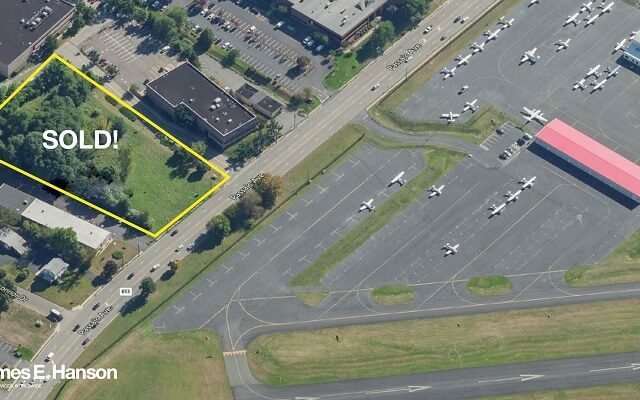 FMERA is preparing to close on two additional properties in Oceanport and is in negotiations for the sale of six others, including educational, retail, hospitality, office and residential uses, the agency said. 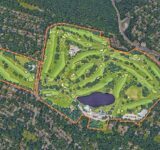 The authority plans also to issue requests for offers to purchase for at least six Oceanport parcels in 2018.